The calls for proposals are part of the EDCTP work plan for 2017 which was approved by the General Assembly (GA) of the EDCTP Association on 23 May 2017. The European Commission approved it on 3 July 2017, and EDCTP Association Board approved it on behalf of the GA on 5 July 2017. The purpose of this call is to provide funding for the clinical evaluation and development of new and innovative drug candidates for HIV/AIDS, malaria, tuberculosis, diarrhoeal infections or lower respiratory infections, including co-infections. The purpose of this call is to support strategic actions (clinical research activities) that are part of a large-scale clinical trial with the potential to achieve rapid advances in the clinical development of new or improved medical interventions (drugs, diagnostics, vaccines, microbicides) for PRDs. The purpose of this call is to accelerate the adaption and/or optimisation of treatment and prevention products (excluding vaccines) for PRDs in sub-Saharan Africa for use in pregnant women, newborns and/or children. This call is restricted to the following diseases: HIV, malaria, tuberculosis, diarrhoeal diseases and lower respiratory infections. The purpose of this call is to provide funding for clinical trials to accelerate the development of new or improved therapeutics for neglected infectious diseases (NIDs) in sub-Saharan Africa. The purpose of this call is to provide funding for product-focused post-registration implementation studies for NIDs in sub-Saharan Africa. Proposals should focus on implementation research studies to translate medical interventions (diagnostics, drugs for treatment and prevention) of proven efficacy into routine care, or on improving population coverage and access to the intervention, retention in care and/or adherence to the intervention. This joint call by EDCTP-AREF (Africa Research Excellence Fund) aims to enhance the competitiveness of up-and-coming post-doctoral African scientists and clinicians aspiring to win international/regional/national fellowships or grant support through short-term placements at a host organisation in EU Member States, in countries associated to Horizon 2020 or in sub-Saharan Africa which will be contracted by the home organisation to host the fellow. The purpose of this call is to provide funding to actions that aim to support sub-Saharan African countries to establish and develop robust national medicines regulatory systems and capacities for ethical review of clinical research and use of medicinal products and technologies for use in humans. This scheme targets both National Ethics Committees (NECs) and National Regulatory Authorities (NRAs). 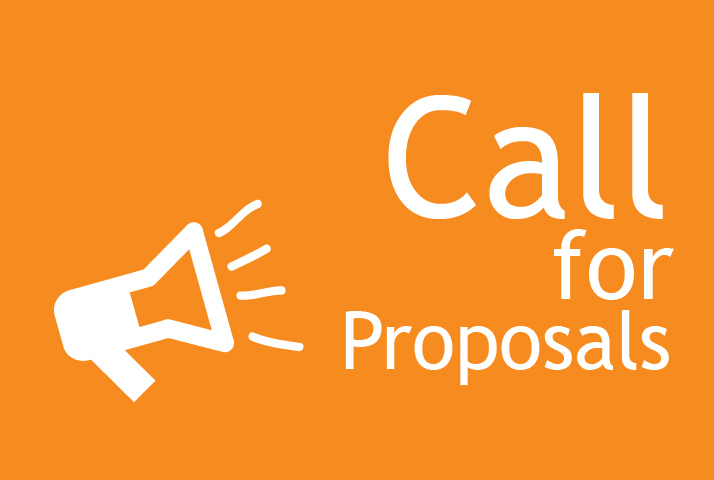 The purpose of this Call for Proposals is to provide funding to actions that aim to support junior to mid-career researchers (‘fellows’) to train and develop their clinical research skills. To equip the fellows with the ability to establish themselves as independent researchers and with the skills to initiate and manage their own research at host organisations in sub-Saharan Africa. This joint call by EDCTP and the UNICEF/UNDP/World Bank/WHO Special Programme for Research and Training in Tropical Diseases (TDR) aims to support researchers and key members of clinical trial research teams from low- and middle-income countries to acquire specific skills in clinical trials research through placements in pharmaceutical companies, clinical or academic affiliated research organisations (CROs) and product development partnerships (PDPs). The purpose of this call is to provide funding to actions that aim to support capacity development of potential African research leaders using the train-the-trainer model and to mentor junior researchers with emphasis on hands-on research training linked to clinical trials activities conducted in sub-Saharan Africa. To equip senior researchers with the necessary skills and experience to train and mentor junior researchers at host institutions in sub-Saharan Africa. This joint call by EDCTP and GlaxoSmithKline (GSK) aims to support capacity development of potential African research leaders using the train-the-trainer model and to mentor junior researchers with emphasis on hands-on research training linked to clinical trials activities in sub-Saharan Africa in the area of prevention, therapeutic management and prognosis of PRD and NCD co-morbidities. The work plan describes activities under the second EDCTP programme (EDCTP2) in 2017. It provides information on EDCTP-managed calls for proposals, including the challenge, scope and expected impact, as well as supporting information about eligibility requirements and other specific conditions for applying. It also contains an overview of the Participating States’ Initiated Activities (PSIAs), i.e. activities funded and implemented directly by one or more EDCTP Participating States, which are considered an integral part of the EDCTP programme.